My name is Paddy and I live in Dublin, Ireland. I’ve always had an interest in wine but I really caught the wine bug after a trip to Italy some years ago where I had my “welcome to the real wine world, everything you’ve been drinking before this was crap” moment. The blog is a collection of my ramblings and learnings as a wine lover and is mainly focussed on wines from Italy and Sherry. Strange bedfellows I know! For Italian wines I’m on the hunt to uncover growers and producers who strive to express a sense of place in their wines and whose winemaking philosophies aren’t mired in the old battlegrounds of ‘modern’ or ‘traditional’ or constrained by the new battlegrounds of ‘natural’ vs ‘conventional’, but instead are focused on producing exciting, vibrant and interesting wines that separate themselves from the crowd. And in Sherry…? I’m happy with palomino on my palate whether it’s fresh manzanilla, aged fino, searingly dry old amontillado, mysterious palo cortado or rich oloroso. Actually come to think of it, the odd drop of PX doesn’t go astray either! I’m a certified Sherry educator so check here and on www.sherryeducation.net for details of my upcoming events. 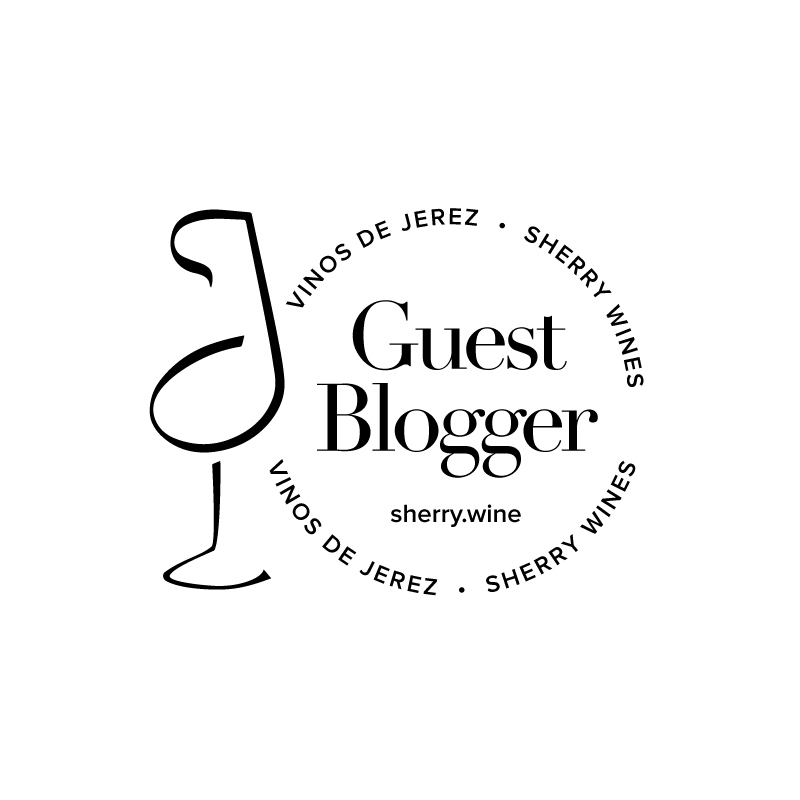 PS: The blog isn’t intended to provide formal wine reviews or ratings, I’m writing this blog as a hobby and to highlight wines and experiences that I’ve enjoyed, or issues that I have a strong opinion on. As a result, I’m generally only going to invest the time in writing about topics and bottles that particularly interested me. It goes without saying that good things will not be written about wines I didn’t enjoy, in all likelihood they just won’t be written about at all. And seeing as my wine consumption far outpaces my blog post publication rate, many wines that I did enjoy won’t make it onto the blog either. PPS: Disclosures: On the extremely rare occasion that the wine (or wine thingy…it’s a technical term!) under discussion was a provided as a sample, I’ll outline this at the bottom of the relevant post. Conflicts of interest will of course also be clearly stated. Many of my notes come from tastings I’ve attended; if one of these happened be a dinner or lunch event, it’ll be very clear from the content of the post. Thanks for your kind tasting note about our manzanilla pasada en rama Goya XL. I leave this page that selling sherry and tapas. Save your last weekend in November this year, we’ll be back… Details to follow very soon! I’ve enjoyed reading your blog, particularly the portions on sherry. I too stumbled upon the pleasures of sherry and can share in your enthusiasm. Cheers! If you think that the wine from Larousse are great you must know nothing about wine. I had the chance to work for some of the best restaurants in France and in Ireland and know enough to say that the wine from Larousse are just from big winery who privilege quantity than quality. So you should start to try some real wines!!!!! Thank you for your comment JB – based on what I’ve tasted I disagree with your assessment. If you think Bereche, Radikon, Matassa, Corte Sant’ Alda, Eric Texier, Lapierre, Lammershoek and Beaucastel (to name but a few) are growers / producers who favour quantity over quality, we probably have a differing appreciation of wine alright. Hi, we are a new restaurant at 129 Lesson Street Upper called The Little Kitchen. We are a sister restaurant to The Vintage Kitchen and also operate a BYOB policy. Our menu would also be simular. I’ll keep an eye on this blog. Do you know Sweeney’s in Drumcondra? They have a very good selection of sherry and also desert wines. The Black Pig closed some time late last year – sad that. Searson’s in Monkstown are also good with some astoundingly pricey finos. Given sherry is not that well known it’s amazing the limited market can tolerate what amount to eccentrically dry white wines for €30 per bottle. Evidently those who know sherry are prepared to pay. Here in Aarhus there’s one place selling a manzanilla for about €40. I haven’t got the nerve to take a punt on that. Thanks Richard – yes I know those shops well. There are certainly manzanillas here for €40+ too. And some of the rarer Amontillados and Palo Cortados can head toward three figures for 375ml in some cases. The question is whether they are good value though and many of them are, even at that price.